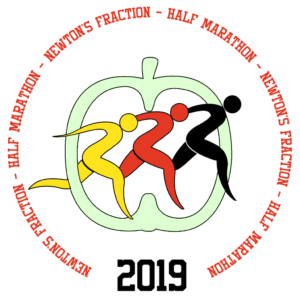 Please Note: This information relates to the 2018 Fraction and will be updated as necessary closer to the 2019 race. For 2018 we are using the IPICO Sportag™ chip timing system. The IPICO Sportag™ is a durable, shoe-mounted plastic tag that is approximately half the size of a credit card and unlike other timing chips does not suffer from the interferences such as those from the human body etc . The tags are specially designed with a single microchip and two separate antenna loops. One of these ‘wakes up’ the tag whilst the other sends out a signal. When the IPICO Sportag™ passes over one of the timing mats, the tag ID and exact time of passing are recorded. You must wear the IPICO Sportag™ correctly to get an official finishing time. 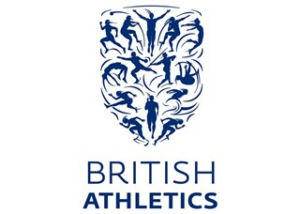 If you do not wear your tag, the system will not record your race time and we will be unable to provide you with a finishing time. Please DO attach your Sport Tag firmly to the top of your shoe using the plastic cable tie provided. Please DO NOT lose your Sport Tag. It is re-useable. There will be a team helping to remove chips after you cross the finish line. If you do not finish, please hand your chip to the nearest marshal or post it back to us.